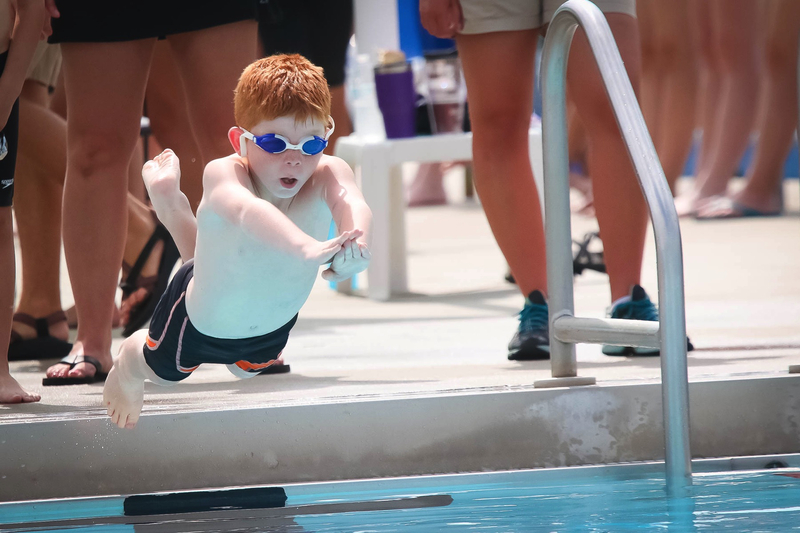 The Tiger Sharks hosted their second home meet of the season on June 23. There are 400+ photos in the gallery, but only about 300 will display here. See the full album, download images for free, and order prints here.